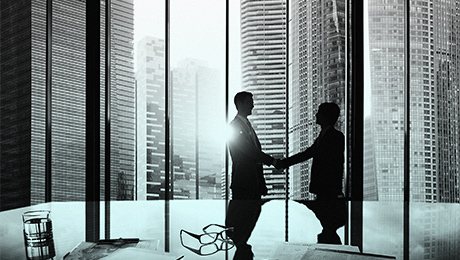 With the backing of Amundi and other strategic partners, iMSquare is looking to acquire money managers to build a business. The winds of change are blowing at gale force throughout the asset management industry, with traditional active managers being forced to adapt or else watch their businesses shrink (or die). One option for survival: getting hitched to another firm in the same boat. Amid the stampede to passively managed investments, one European firm is betting it can build a business through picking up a suite of independent active managers  and that doing so will mean big money for investors. Based in Paris and London, iM Square launched in June of 2015. 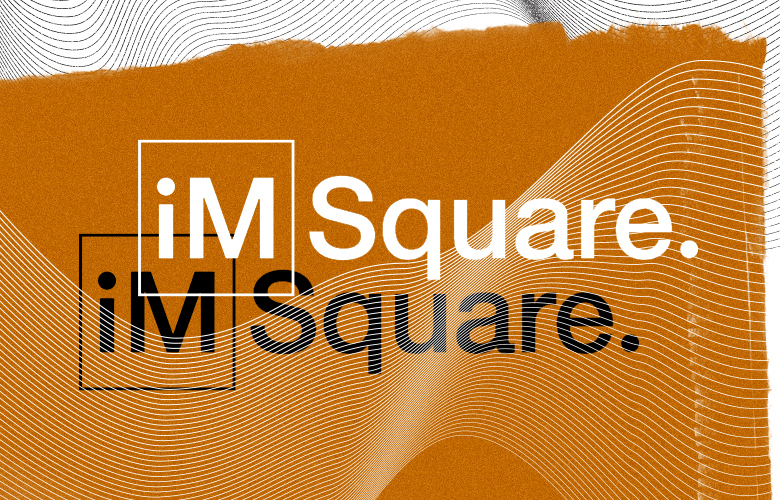 With backing from French asset management firm Amundi  which has a 42.5 percent stake in the firm  and others, iM Square aims to invest in active asset management firms to create a platform of boutique managers across asset classes, strategies and geographies. Through pooling resources, especially distribution, and cross-selling assets, iM Square expects that the sum of the parts will make for a more valuable whole of true best-in-class managers that can be sold all over the world. To date the firm, which is headed up by chairman and CEO Philippe Couvrecelle, former chairman of the executive board of Edmond de Rothschild Asset Management, has raised 92 million ($96 million) in equity capital from its founding share holders: Amundi, the European investment company Eurazeo, and a group of international private investors backed by French conglomerate Groupe Dassault. Couvrecelle says that the firm is looking to raise at least 200 million more in equity, with 100 million coming from the existing investors and a further 100 to 200 million more coming from one or more new strategic partners. The firm has been in talks with North American institutional investors, including some pension plans, about a possible equity stake. Couvrecelle hopes to complete the fundraising by the end of the second quarter of 2017. We are going quite fast, says the CEO, who adds that the firm is eventually planing an IPO. We could be public four to six years from now, Couvrecelle estimates. In the meantime, iM Square is already returning revenues from the asset managers to investors. In 2016, its first full year of operation, it returned over 20 percent to investors. In pursuing its boutique acquisition strategy, iM is following in the footsteps of money management firms such as Affiliated Management Group and South Africa-based Old Mutual. It is an approach that  if executed correctly  offers managers the ability to retain their unique cultural identity, as well as a good chunk of the economics, while also benefiting from the efficiencies of scale and more effective distribution that come with a larger, global entity. The approach can back fire, however, if the acquiring company is not perceived by the underlying managers to be adding value or if the managers themselves lack incentive to keep producing under a parent entity. iM Square has already made two investments. It holds a 20 percent stake in the Boca Raton, Florida-based growth equity money management firm Polen Capital, which manages $11.6 billion, and a 45 percent position in a $5.8 high-yield bond manager, Chicago-based Dolan McEniry Capital. Couvrecelle says that the types of firms the fund is looking to acquire include those specializing in credit strategies and active value managers; it also would consider adding a long-short equity manager. 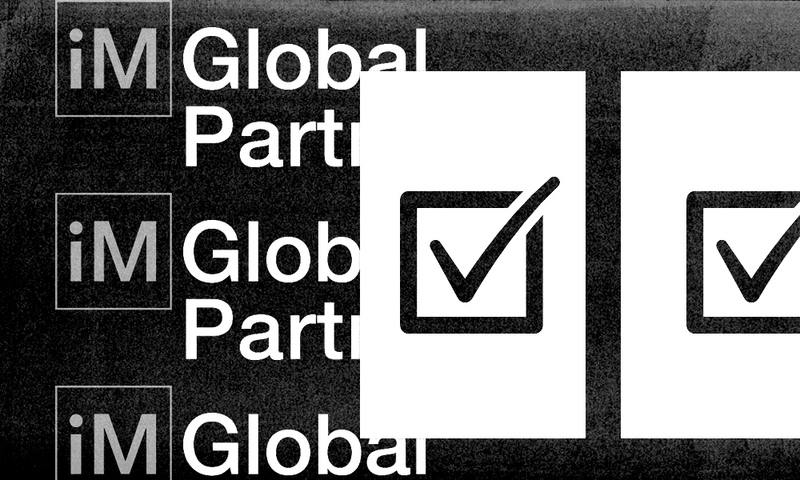 In addition to buying money managers, iM Square is looking to acquire a distribution platform in the U.S.  as it has done in France  to help its firms market to American investors. It may seem an odd time to go on a shopping spree for active asset managers, but Couvrecelle says the current negative environment is an opportunity for firms like iM Square. This is a fantastic landscape for us, he says, as active managers have a need to adapt to change, making them more open to a would-be acquirer like iM Square who can offer an avenue for growth. I have always believed in highly talented managers, says Couvrecelle.